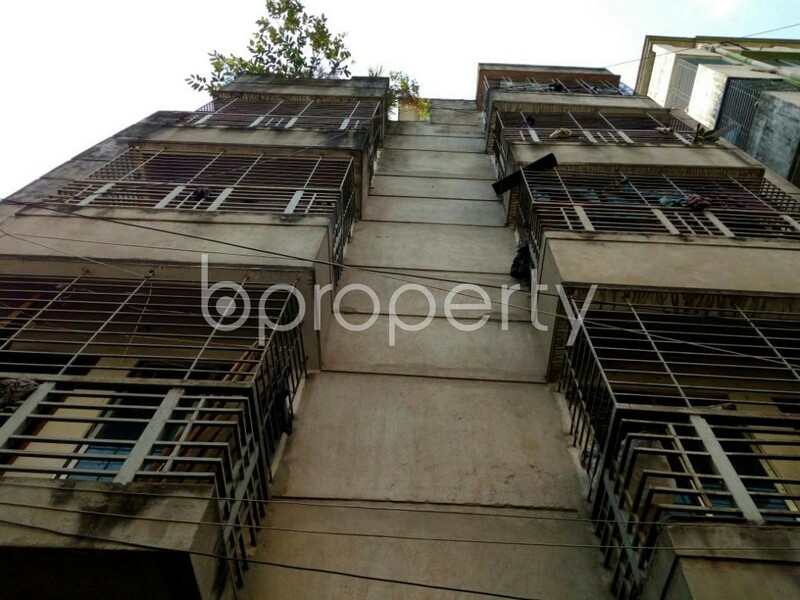 720 SQ Ft ready apartment for sale at Mohammadpur, near Dutch-Bangla Bank Limited. A calm place to live in with serene surroundings, yes Mohammadpur residential area is surely that kind of a location in our busy city. A beautiful 2 beds and 2 baths apartment is vacant in the location right now. This apartment has all the facilities you will need like gas, electricity and water supplies. The price of this flat is BDT 2,800,000. Once you enter the home you will find out how well the apartment is planned. The rooms are spacious enough to pass some great and comfortable time with friends and family. A large and airy dining space is sited just in front of drawing room having ample space to place your beautiful dining setup. Bathrooms are completed with durable fittings to meet the criterion of a modern apartment. A parking space for the respective unit is dedicated to the safeguarding of your vehicle.